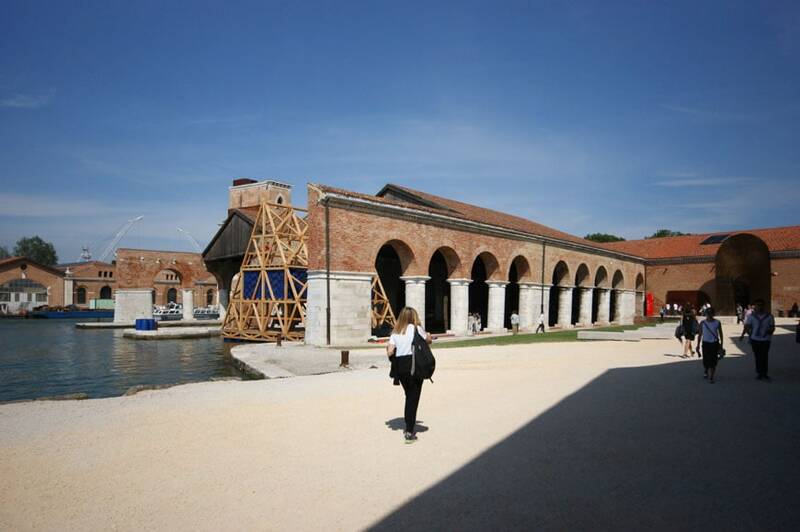 Near the end of the curator’s exhibition at the Arsenale, the visitors of the Venice Architecture Biennale 2016 find a strange floating structure, at anchor under the 16th century Gaggiandre covered shipyards. 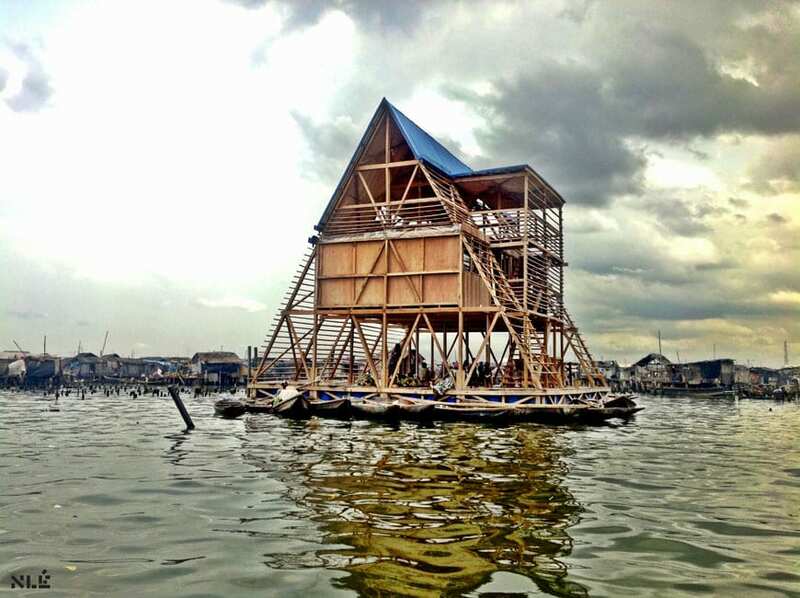 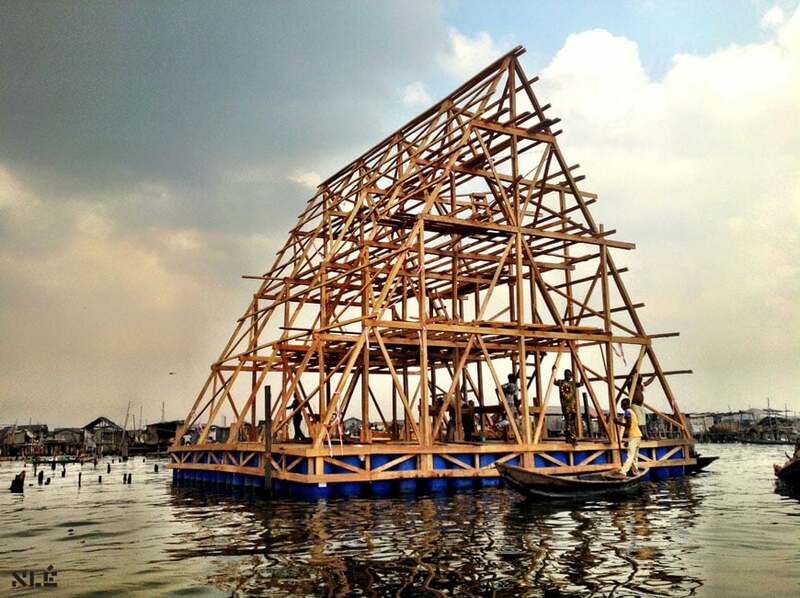 The structure is a replica of the Makoko Floating School designed in Lagos by the Nigerian architect Kunlé Adeyemi (b. 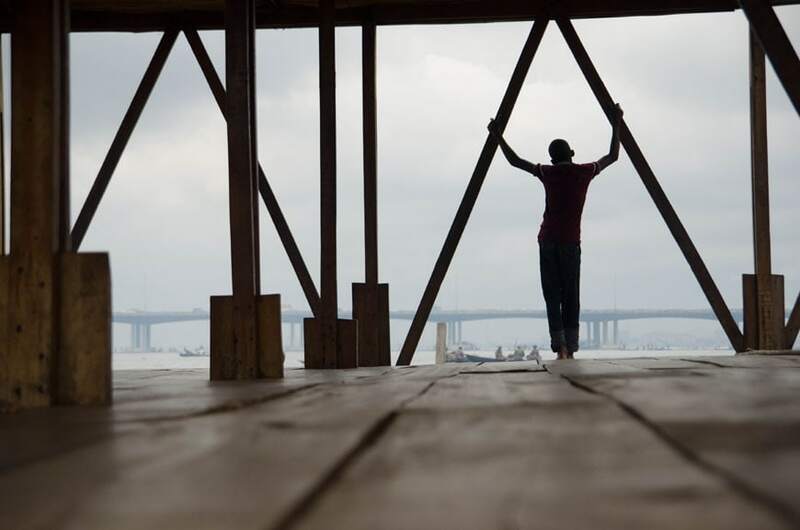 1976), founder and principal of the practice NLÉ and winner of the Silver Lion award for this year’s edition of the Biennale. 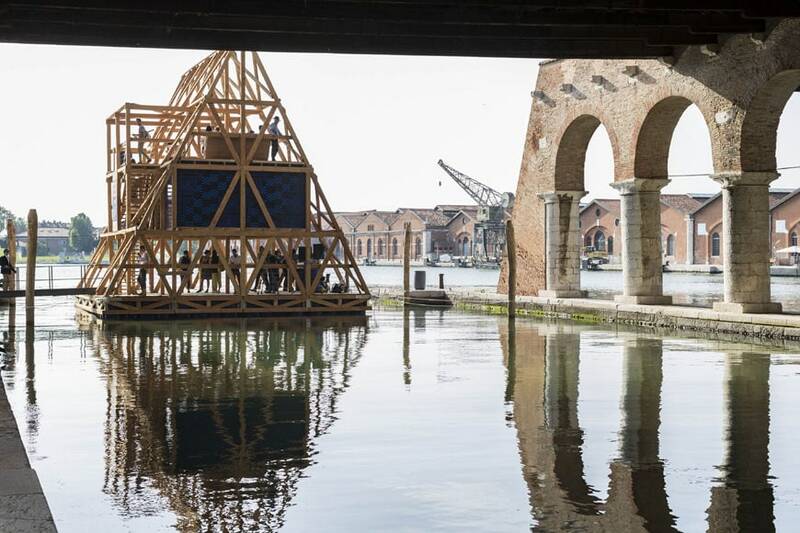 In Venice, the floating pavilion accommodates an exhibition, entitled Waterfront Atlas, dedicated to communities living by water, a theme which obviously suits the peculiar character of a city like Venice. 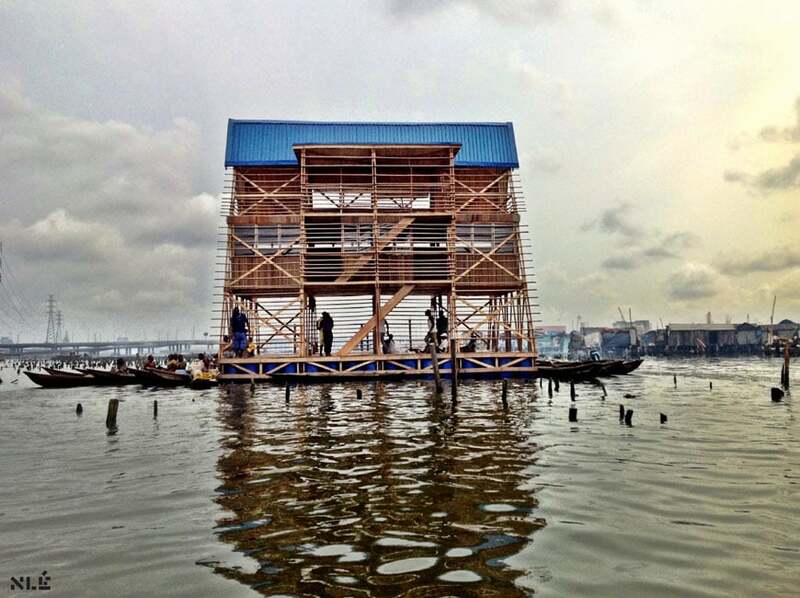 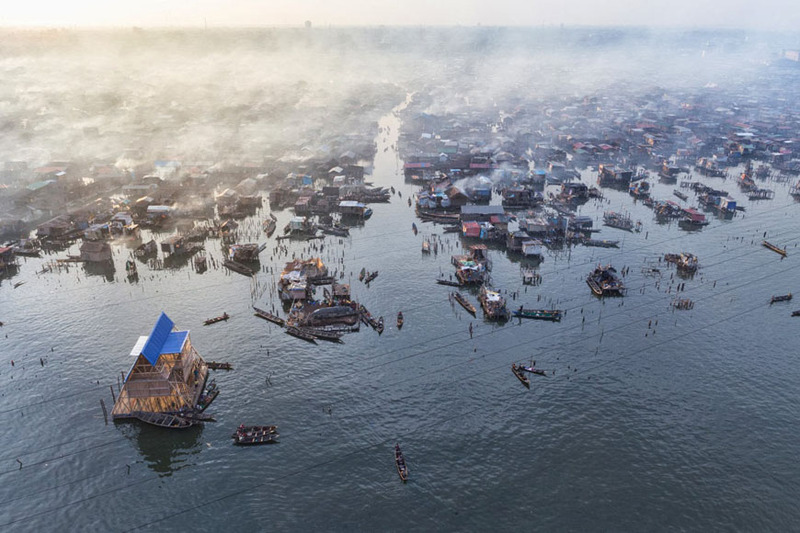 Originally built in 2013 in Makoko – a slum in Lagos’ lagoon where some 100,000 people live, mostly in precarious wooden stilt houses lacking the most basic services – the floating school designed by Adayemi is intended as a pilot project of a structure aimed to provide better living conditions to the local community. 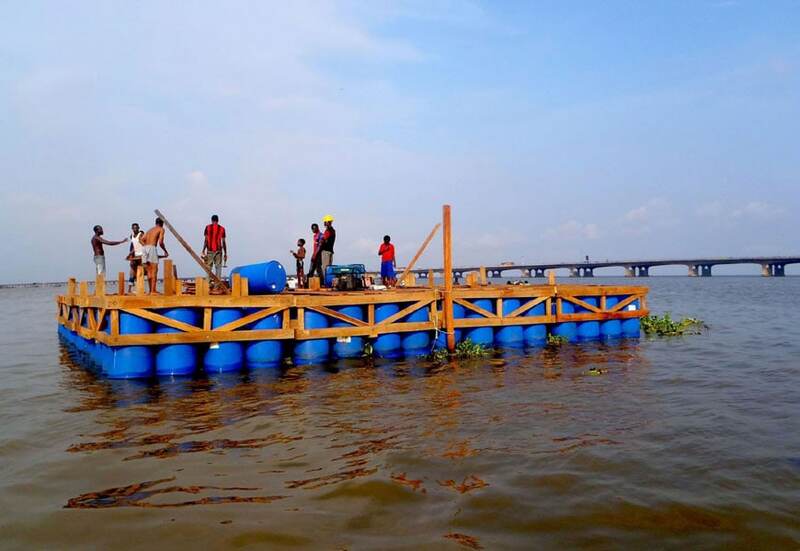 The 220 square-meter floating school is made of roughly 13 tons of timber and one of metal, supported by a pontoon composed of 256 plastic barrels. 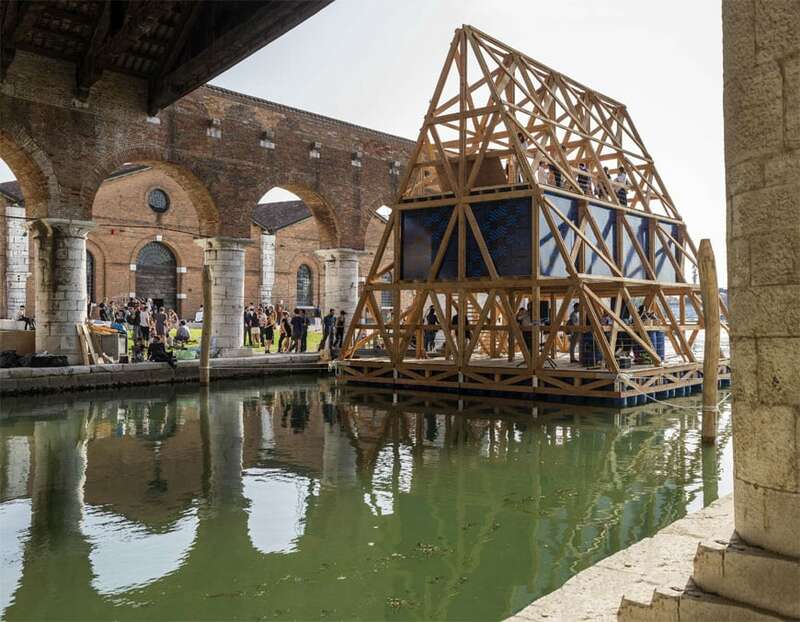 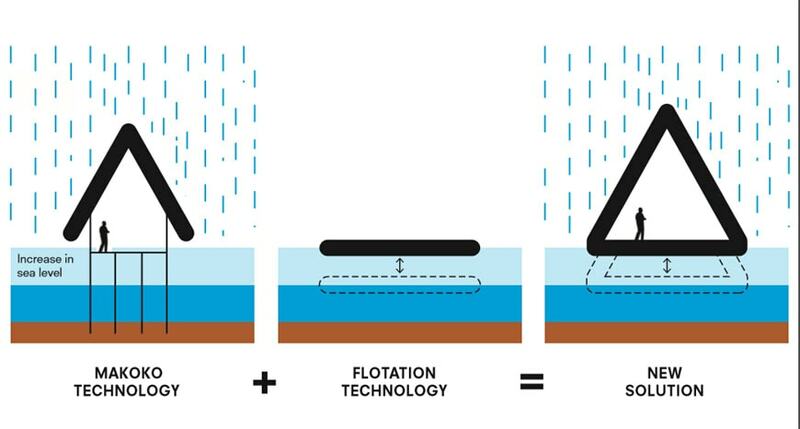 The structure was conceived to be easily assembled also by non-specialized workers, to be cheap, functionally flexible, and capable to adapt to the changing level of waters of lagoons or of flood-prone areas. 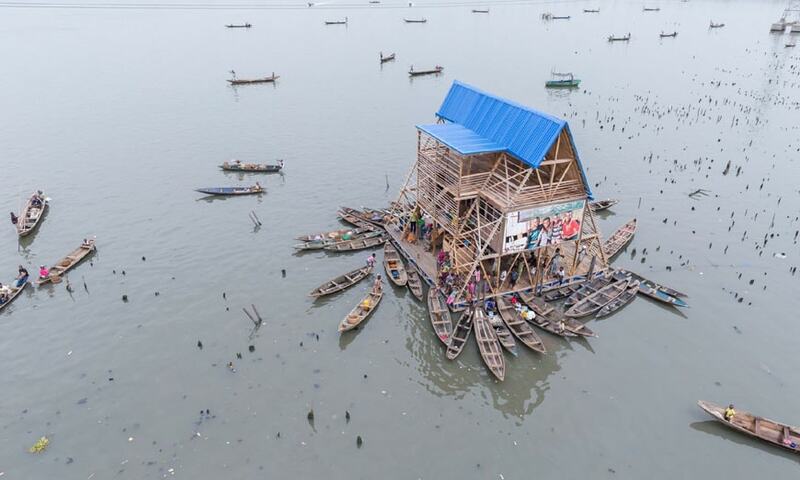 The floating school, which can accommodate up to 100 pupils, encompasses a play area, a workshop and classrooms, arranged on three levels. 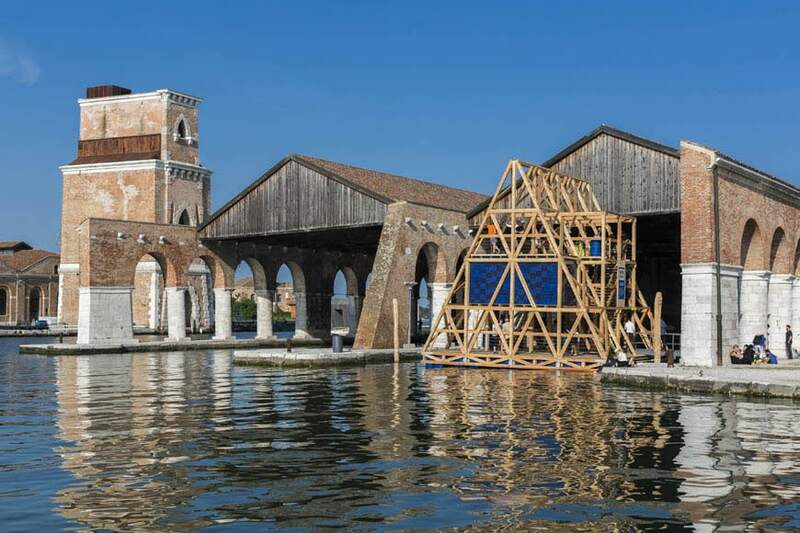 The original prototype collapsed during a rainstorm, therefore that presented in Venice is an improved version, entitled MFS II, which was built in 10 days by 4 workers.